This beautifully appointed home has been extensively upgraded with custom features not found at this price. 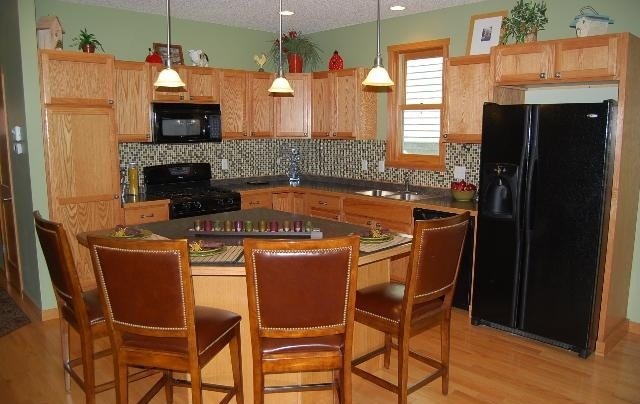 The chef's kitchen features granite counter tops and stainless steel appliances. 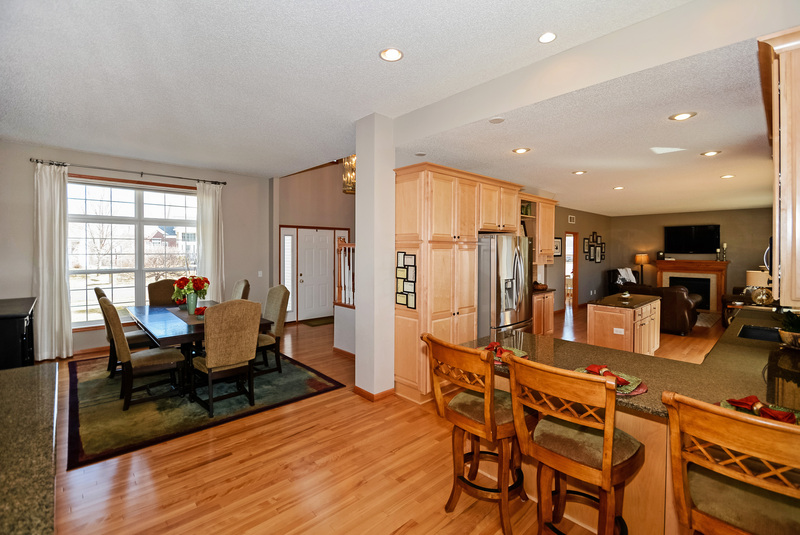 Hardwood floors throughout the main level tie together the open floor plan which is both breathtaking and functional. 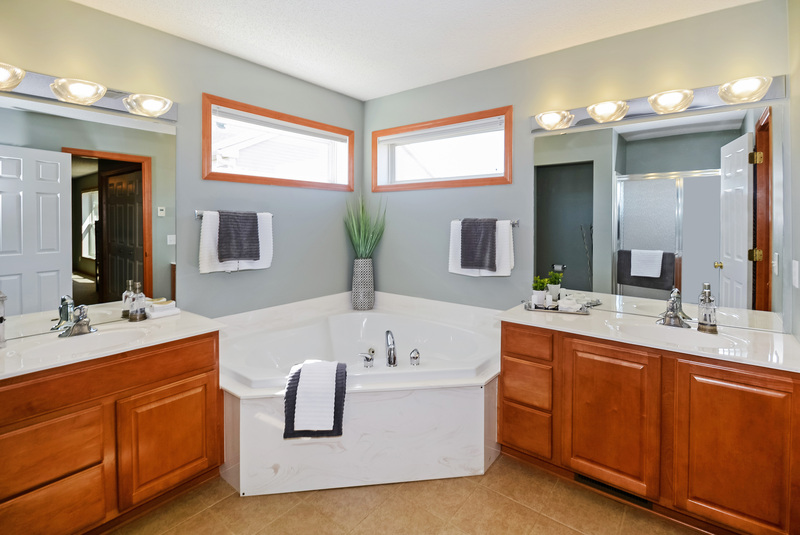 Upstairs features 4 bedrooms including a larger master suite with 2 closets, huge master bathroom with separate tub and shower and dual vanities. 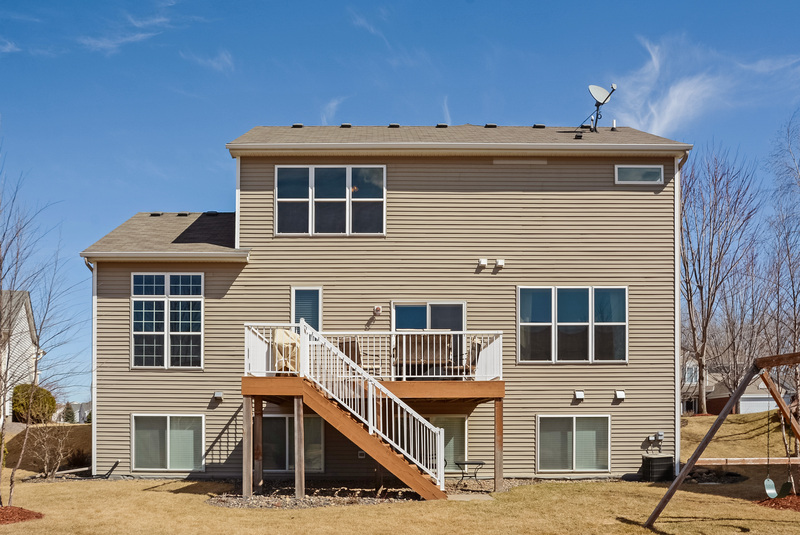 This like-new 2-story home is located at 2430 Golf Dr in Woodbury, Minnesota. It has 3 bedrooms, 3 bathrooms, and 2,388-square-feet of space. 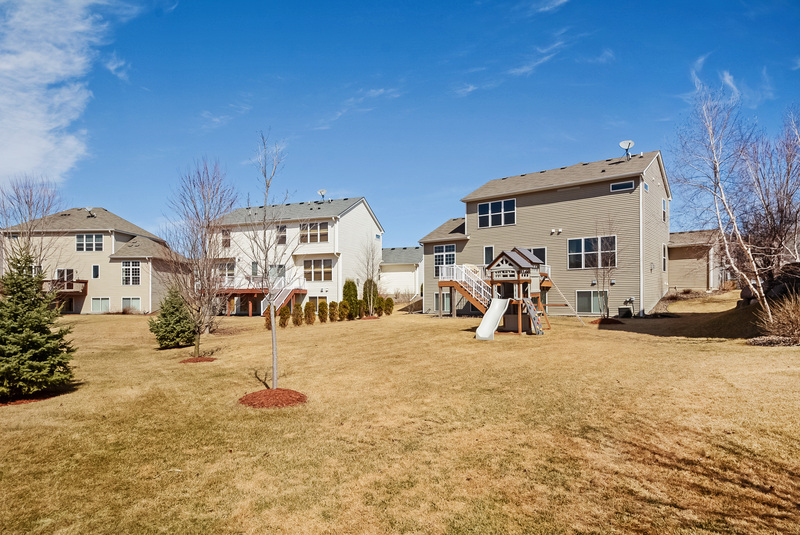 The house is in a fantastic neighborhood in Woodbury. 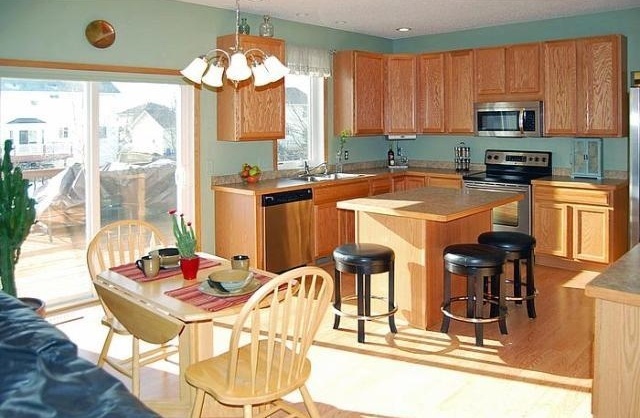 Built in 2005, this home features an open floor plan, hardwood floors and stainless steel appliances. 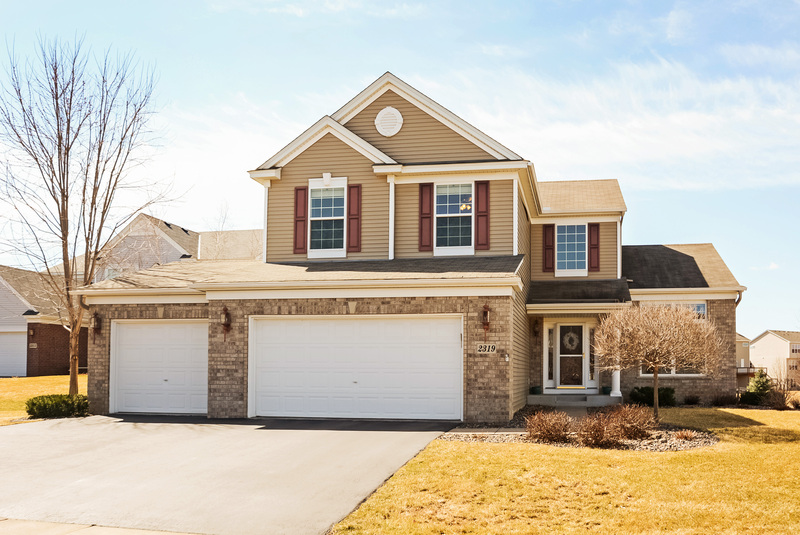 The home also has a 3-car garage, a large yard with a deck and patio, and is located near parks and trails. It can be yours for $325,000. 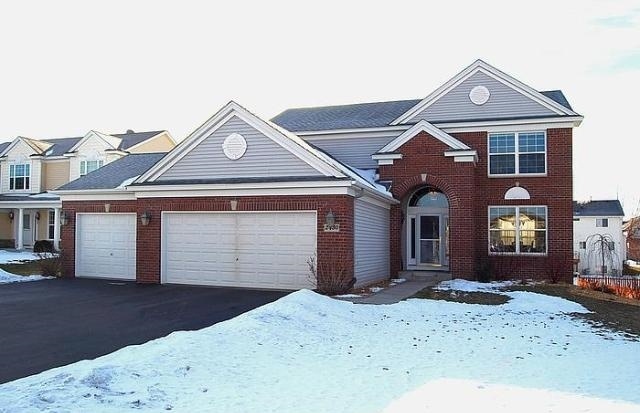 This beautiful single-family home is located at 11398 Balsam Way in Woodbury, Minnesota. This two-story home was built in 2005. 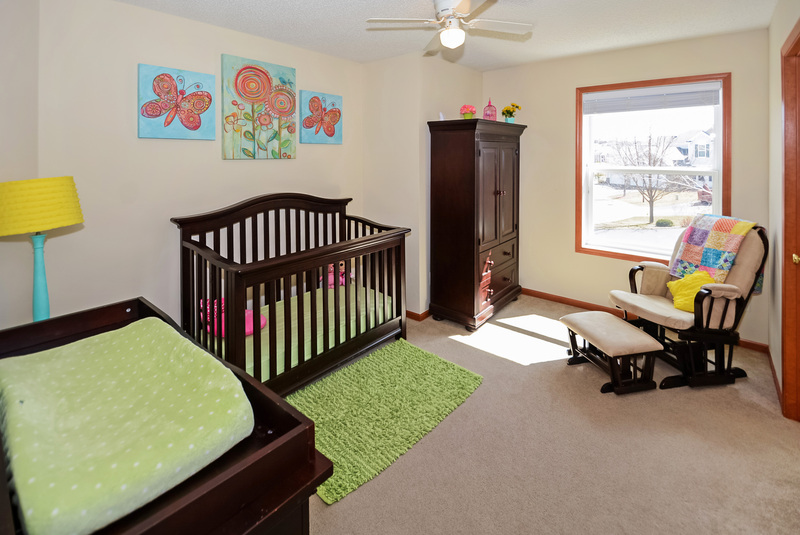 It has 4 bedrooms, 3 bathrooms, and 2,384-square-feet of space. 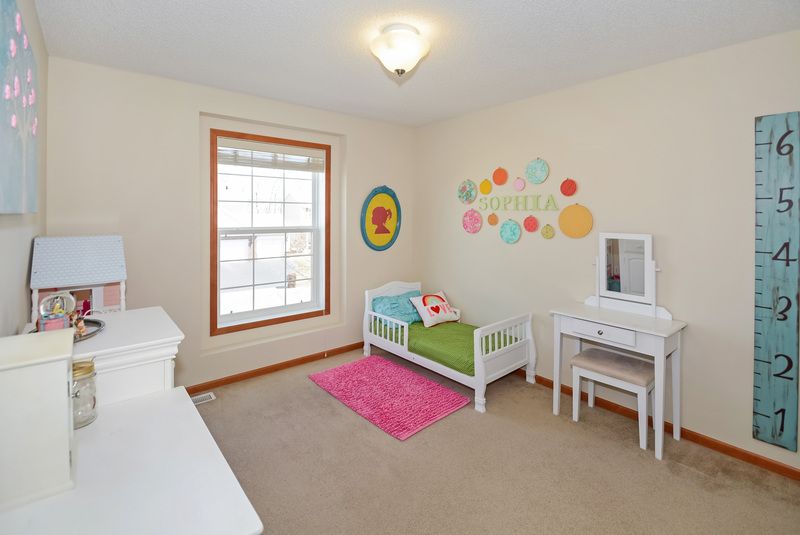 This relatively new home features lots of windows and natural lighting. 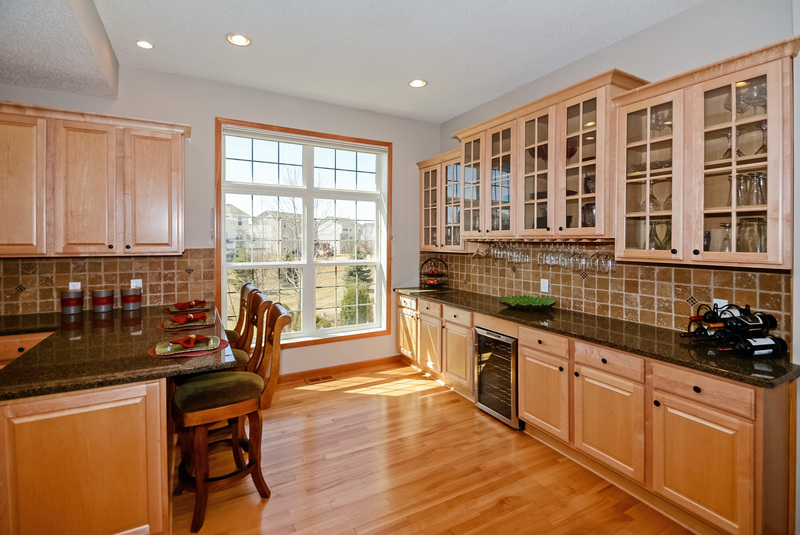 The kitchen is vast and filled with custom finishes. 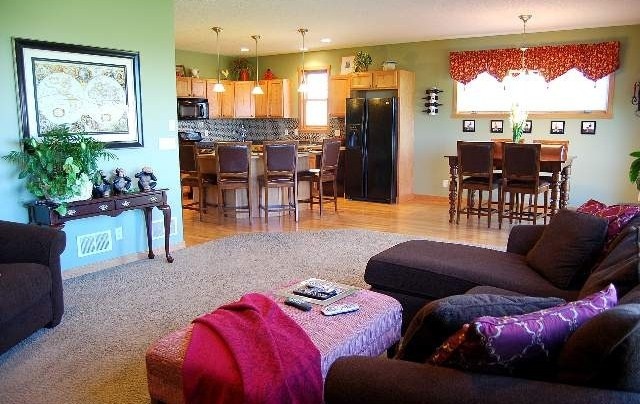 The open floor plan is one of the real appealing features of this home. It includes a loft and a main floor office space. The basement is framed and ready to finish. This house could be yours for $334,900! The short month of February caught me offguard, so this issue of Greening Minnesota is for both February and March of 2010. Some of these stories date back at least that far. 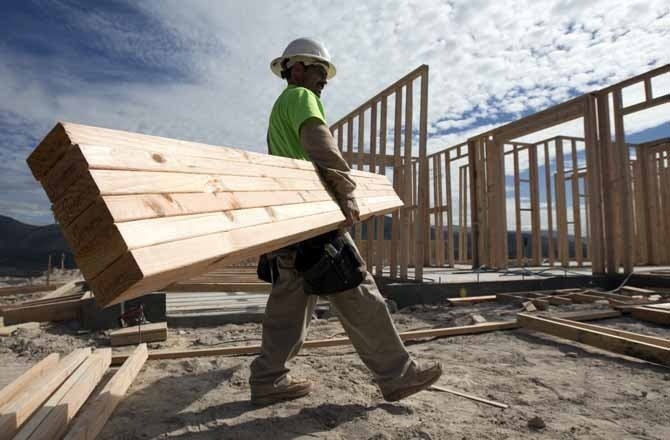 Read on to learn about environmentally friendly practices around the Twin Cities and Minnesota! Janitors usually do their work after everyone else has gone home. But that has changed at the Hennepin County Government Center and other heavily used county buildings as of March 1. About half of Hennepin County's 63 buildings are vacuumed, wiped down, swept and emptied of trash during the daytime rather than at night. By shutting off the lights and turning down thermostats at night, the county expects to save at least $100,000 a year in energy costs. It's thought to be the first public entity in Minnesota to move to day cleaning, a trend that has gained popularity in the private sector. Rep. Paul Gardner, DFL-Shoreview, has offered a bill that requires phone book publishers to print directions on the cover for how residents can opt-out of further unsolicited deliveries. The legislation says the directions should explain how to opt out either via a phone call or at a Web address. I don't know about you, but these collect dust on a shelf at my home - the internet tells all. Think of how many trees and how much paper it would save if fewer people received these books and they printed fewer? The Recycling Association of Minnesota is again offering rain barrels (two design, both $65) and a new design of a compost bin (for $55.) Rebates are offered to residents living in certain areas of the metro.